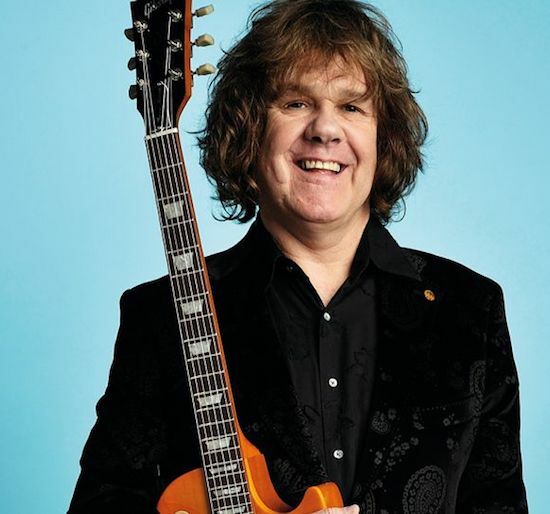 A new tribute album dedicated to the late Gary Moore is to be released later this year. 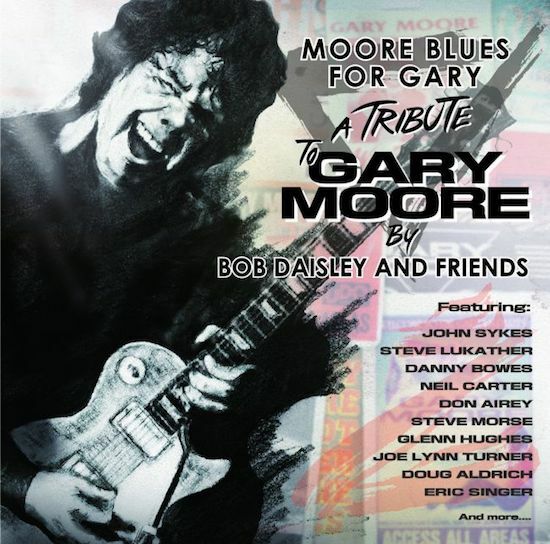 Titled Moore Blues For Gary, the collection was put together by Bob Daisley who invited a range of artists to rework a selection of Moore classics. The 13-track record will launch on October 26th via earMUSIC. Joining Daisley on the album are artists including Steve Lukather, Danny Bowes, Glenn Hughes, Joe Lynn Turner, Steve Morse, John Sykes, Neil Carter, Doug Aldrich, Eric Singer and more. Bassist and producer Daisley says, “In my opinion, Gary was one of the best guitarists who ever lived. It was an honor for me to have worked with him and to have known him so well. When Gary passed away in 2011, the world lost one of the all-time greats. I don’t think that enough was said or done at the time to acknowledge the loss of such a great player, so I took it upon myself to pay personal tribute to the man and record some new versions of his music, mostly from his blues catalog. I didn’t set out to recreate anything that Gary had done, or to compete in any way. These arrangements and performances represent a ‘hats off’ to Gary and nothing more. Find the full tracklist below, which also details the musicians who appear on every track. Wow, what an array of talent on this project. You need this kind of talent for an artist of Gary’s caliber; this guy is a master at very diverse music; from the classiest anglo metal to black soul music; he’s not a mere practitioner but a master. I actually played Corridors of Power twice; it’s that cool, where he hits all those styles I mentioned almost effortlessly. I can’t think of any other artist that can do what he did; not even his previous bandleader could write a song like Falling In Love Again and then go to End of the World. A bit disappointed with the last song on the record though..
1982; where rock records, in general, hit this awesome equilibrium; part radio singles, part amusing filler, and part getting down to business…it was like they finally got the formula right for just that one year. I still don’t get the big deal over Creatures though, that is such a safe record; everything played way too close to the vest…compare that with Blackout and Straight Between the Eyes where there is breathing room; an element of improvisation. Finally, these artists were great so we could experience greatness through them. That’s what Sammy did, that’s what all the great artists did…and now, that’s all gone. We have bands now that are, at best, mere students of music. Good representation of Gary’s work. So far, the best cover I’ve heard of his is Nightwish doing “Over the Hills and Far Away”. Definitely interested in this one! Gary Moore was a KILLER guitar player. I’m more familiar with his time in Thin Lizzy, and his earlier solo albums like “Corridors of Power” and “Victims of the Future” than the later Blues stuff. But with the caliber of talent that worked on this thing, I can’t see it being anything but terrific!